Request an Appointment time now! 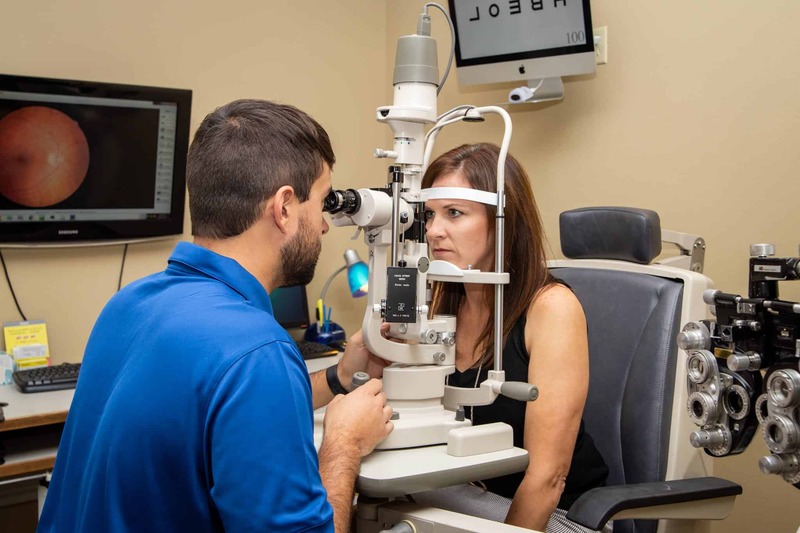 At Advanced Family Eye Care, our eye doctors and vision team provide outstanding vision care services and products to the residents of Northwest Arkansas. Our caring staff is dedicated to helping you obtain perfect vision & finding the perfect look. 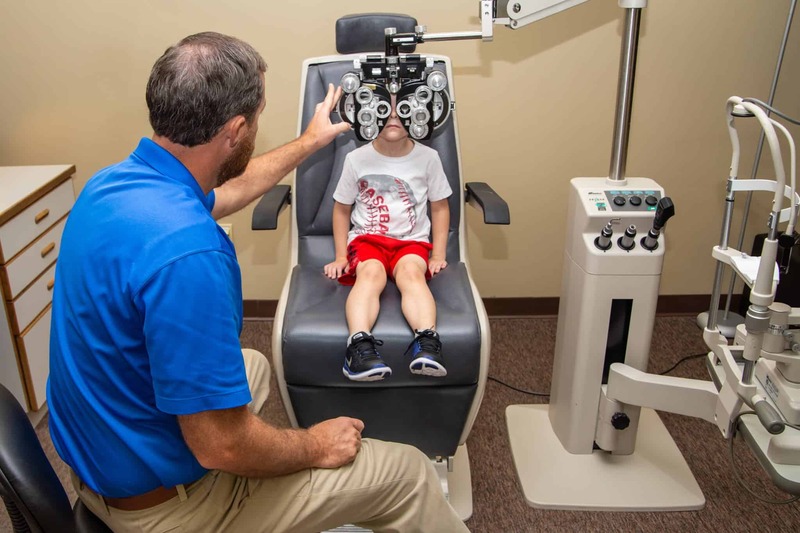 Our eye doctors provide comprehensive eye exams that check for a multitude of visual issues, glaucoma, diabetes, cataracts, high blood pressure, retinal diseases, and pediatric developmental vision disorders. Please call our office for appointments for your entire family today! Welcome to our practice! We look forward to meeting you and your family and helping with your eye care needs. We pride ourselves in offering Northwest Arkansas residents quality family eye care, as well as Vision Therapy Services for all ages. We are a practice that will treat you and your family like our own family. Our team’s goal is to provide the finest quality eye care and eyewear in Northwest Arkansas, while building lasting relationships with you and your family. Our eye doctors’ friendly but professional approach to eye care will help you feel comfortable and confident entrusting us with your vision needs! 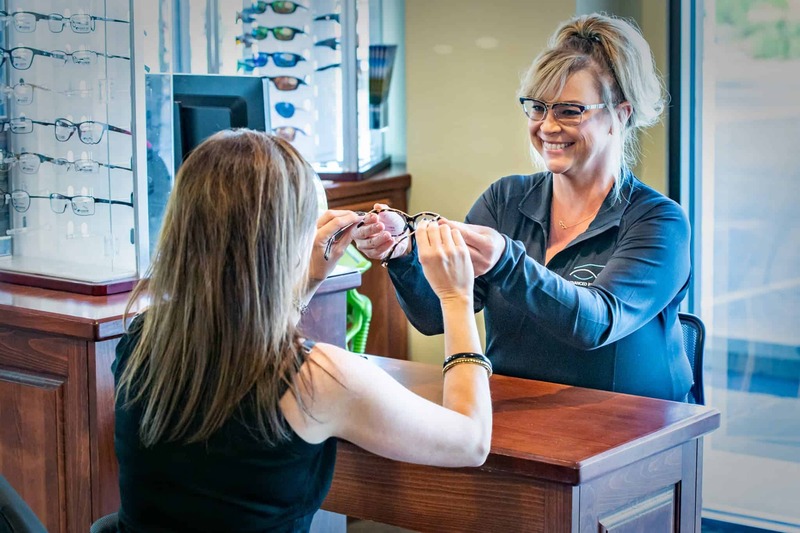 The optical boutique offers a variety of today’s latest frames and sunglasses and a friendly staff that strives to work with you to find your personal eyewear style. Finding new glasses should be a fun and simple experience! From quality lenses and frames, to the latest in contact lens technology – Advanced Family Eye Care has you covered. We pride ourselves on going above and beyond to customize your eyewear to your specific wants and needs.